Welcome to “the most ridiculous episode of Top Level Podcast ever” featuring our first guest ever: “one-time World Champion / two-time Pro Tour” cosplayer Christine Sprankle! 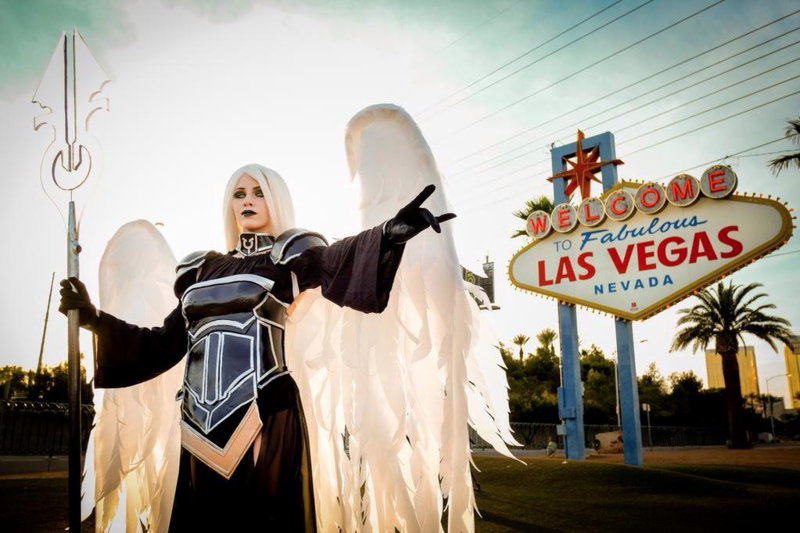 Christine has made the big time as a cosplayer, being featured in Rolling Stone magazine this week for her cosplay of Avacyn, Angel of Hope. 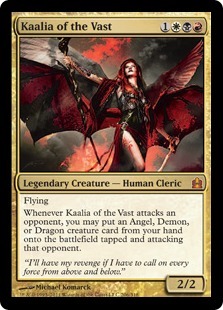 It’s your commander — it’s defining the colors of the cards you can play, it has a special ability that defines which other cards you will choose, so you’re going to bend all of your choices around Angels Demons and Dragons because of Kaalia [of the Vast]… And yet you have no expectation of never being able to use her ability.